A high-class machine does wonders for the efficiency of any packaging process. Our range of packaging machines not only include simple stand-alone machines but also fully integrated machinery solutions. Our machines helps you to simlify the stretch wrapping pocess, the strapping around your pallets to secure the goods, the packing process and sealing. All machines are developed in line with the latest technology. 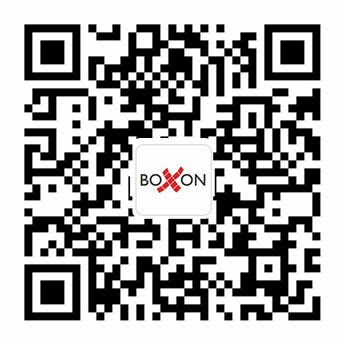 Boxon act as a general agent for many well-known brands and this involves a far-reaching commitment on our part including service, warranties and high knowledge about the products.